Keep your staff looking the part at your event with our customised Fruit of the Loom Screen Stars Original Polo. 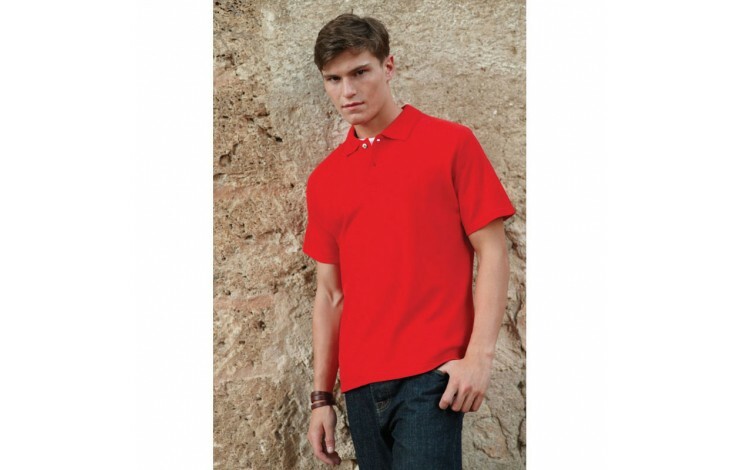 Made from 170gsm 100% cotton, this offers a classic style and outstanding value. Prices are for white shirts, 5 colours available at extra cost. Standard prices based on embroidering your design in up to 6,000 stitches, however, printing is available POA. Brand to multiple positions at extra cost.